Fancy a Luxury Barn Wedding? Considered by many to be Essex’s best celebration venue, Crondon Park is the perfect place to hold your luxury barn wedding. Are you in the early stages of wedding planning? If so, then you’re probably putting together your vision for the perfect big day. 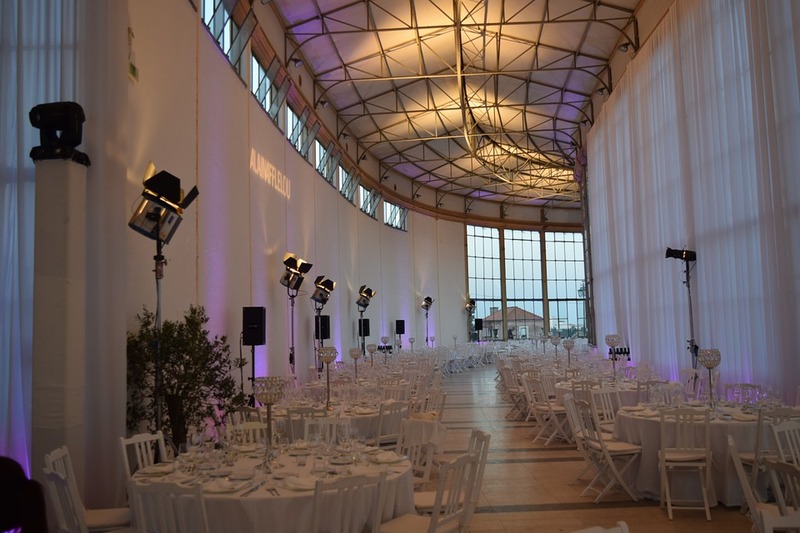 Many wedding function venue providers prefer clients to book as early as possible so they have adequate time to plan and prepare. If you’re an Essex couple dreaming of a luxe barn wedding, then you’re in luck, as one of the best venues in the country is right on your doorstep. Crondon Park is an acclaimed wedding venue set deep in the beautiful Essex countryside, and is the perfect place for your barn wedding. 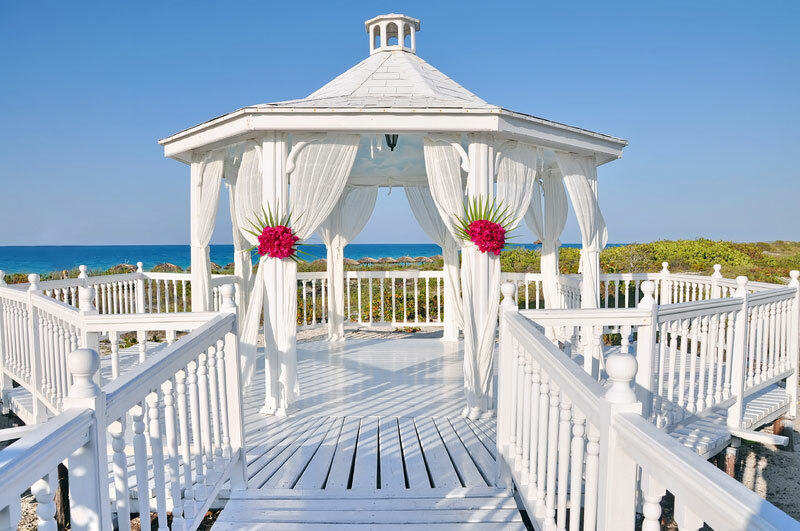 Whether you’re getting married in the summer or winter, this stunning venue will allow you to take in the area’s natural beauty and then celebrate in style in a truly unique space. Crondon Park attracts a large number of Essex barn weddings every year, and that’s largely down to the stunning Baronial Hall. This incredible building comes with an impressive history. Built in the sixteenth century and crafted from light oak, it is considered to by many experts to be one of the finest examples of a Tudor/Jacobean barn. This barn provides a fascinating insight into the history of the area, and when you visit you’ll really be able to feel that this a room that has seen many celebrations. That kind of atmosphere isn’t something that you can create overnight. Crondon Park is well placed for your Essex barn wedding. Set in stunning countryside, you’ll be able to take in some stunning views which will also provide a gorgeous backdrop to your wedding photographs. Despite its idyllic location, Crondon Park is very accessible too. Located in the picturesque village of Stock, it has great links to the rest of the county and beyond thanks to its close proximity to the M25. Not that you’d ever know it from those views! When you’re celebrating your big day, you’ll feel as if you are in your very own wonderland. Being one of the best wedding venues in the county means staying miles ahead of the competition. Crondon Park offer fantastic wedding packages that are tailored to the unique needs of every couple, and you will be able to work closely with the team there to bring all your dreams for the big day to life. No matter your theme, the Baronial Hall will look simply breath-taking when it is lit and decorated for your celebrations. 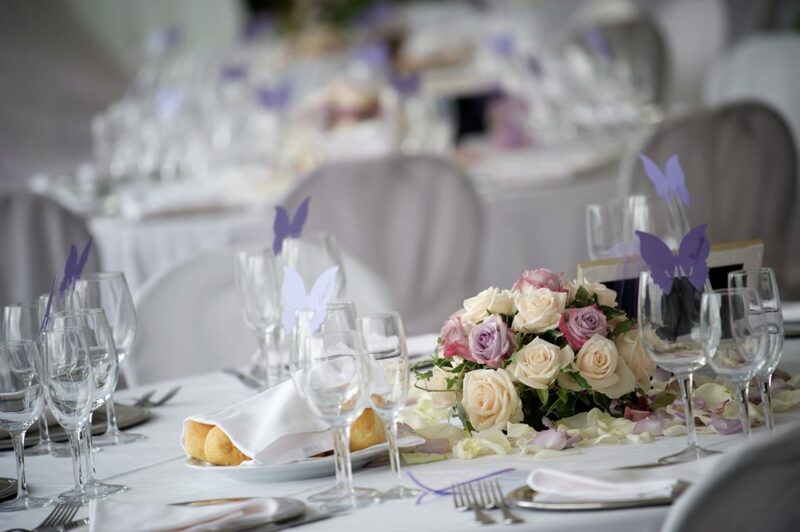 Crondon Park also prides itself on great food, which is essential for the success of a wedding. With an in-house chef and excellent relationships with local suppliers, you and your guests will be able to enjoy some delicious dishes in beautiful surroundings. Your dream barn wedding awaits! If you’re interested in holding your special day at Crondon Park, then don’t hesitate to get in touch. 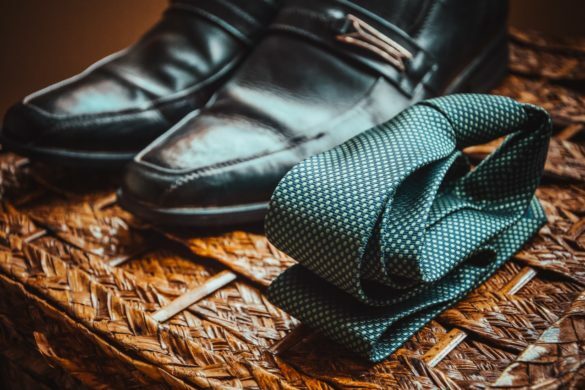 With a huge number of barn weddings in Essex being held there every year, they must be doing something right – many people rate them as one of the best Essex wedding venues! The team host open days throughout the year, so you can pop along to see what the Baronial Hall looks like decorated in all its glory, and ask any questions relating to your dream barn wedding. Some people say we may never get to see the kind of star quality in today’s performers that we did in the 20th century — and that may be true. As a fan of Elvis Presley, you may be filled with a longing for such flair, quality, uniqueness and sheer talent once again. If you want one more taste of King Elvis on your wedding day, you’ve got it in J.D. King. J.D. King, an ardent fan of Elvis, started performing as an Elvis tribute since he was 18. At 32, J.D. King is the perfect representation of Elvis as you remember him. For 14 years, J.D. King has reenacted Elvis performances of all periods to spooky perfection. He even has his own Elvis band “the Burning Love Band” for the total tribute to King Elvis. J.D. King has been nominated as best singer from within the Elvis fan base, and from objective experts who have observed Elvis impersonators over the years. J.D. King knows every word of over 230 songs of Elvis. All you need to do is choose music you want at your wedding and you will be having “Elvis” perform for you on your special day. J.D. 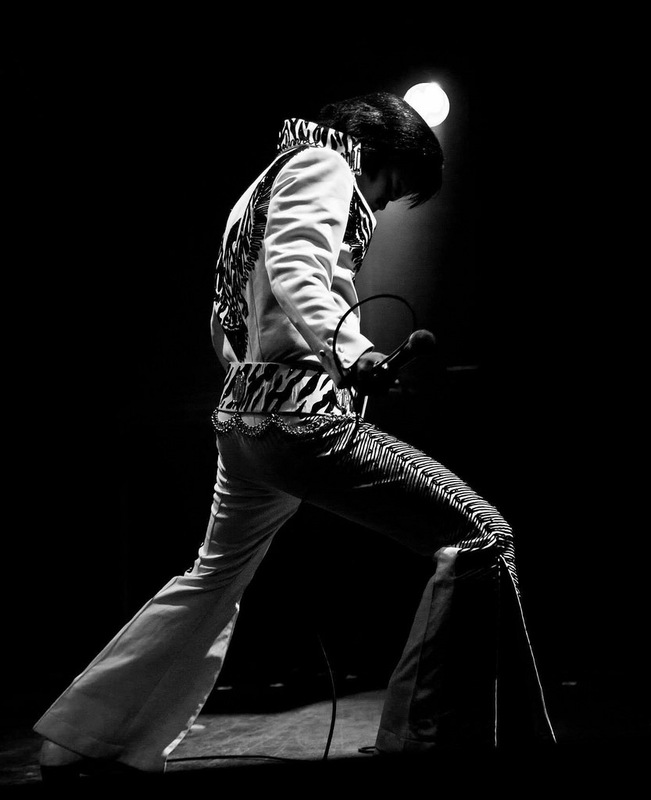 King has performed for members of Elvis Presley’s family on several occasions. On other occasions, he has appeared with them in his performances. He has also performed at the same venues where Elvis performed, with Elvis’s original show band and backing singers. They have all welcomed him with open arms because of his authenticity and his genuine fandom of Elvis. J.D. 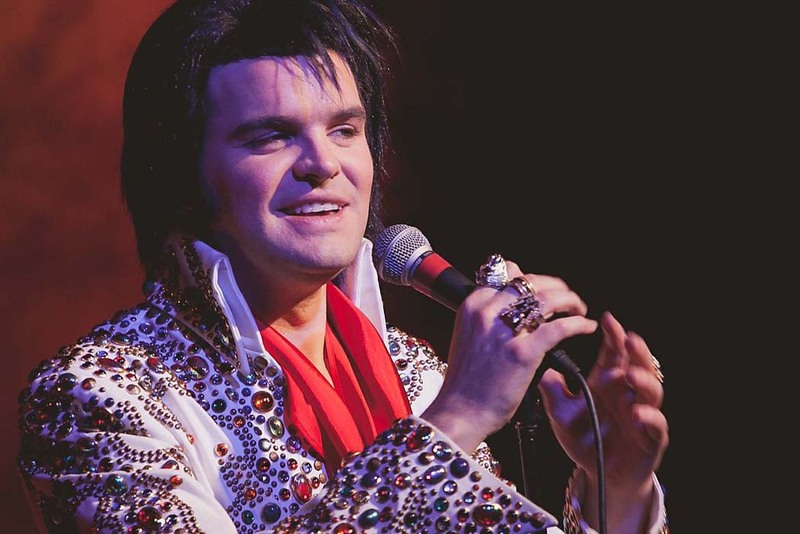 King is not just an Elvis impersonator: he is an unabashed, perfect tribute to Elvis. J.D. King is your classic all-round performer. He is an actor, a singer, a comedian, a comic act, a master of ceremonies and an outstanding mimic. J.D. King can do Australian, Cockney, UK posh, Californian, Yankee, US southern and Indian accents. Apart from Elvis, J.D. King recreates music greats like Cab Calloway and Freddie Mercury. But he’s not just about recreations. J.D. King is a talented songwriter himself with an amazing voice to match. Whether you want him to deliver an outstanding Elvis performance or thrill your guests with hilarious mimicry and great British satire, J.D. King will give your wedding the performance that will live long in your memory. He’s got the flair and charm, the wit and quickness, and the refined talent to entertain any class of guests your wedding may have. When you hire J.D. King to perform at your wedding, you will be treating yourself and your guests to one of the most comprehensive repertoire of topnotch entertainment you have ever witnessed from an individual. A light-hearted and talented performer, as well as a dedicated and committed professional. He treats every job with utmost professionalism. His recreation of Elvis is only of Elvis’s best. You do not want any awkward moments during your wedding. J.D. King also invests only in the best-quality costumes and equipment to recreate Elvis. He stops at nothing to ensure that every detail is Elvis Presley. There is only one Elvis, and J.D. King is the closest you get to him on your wedding day. 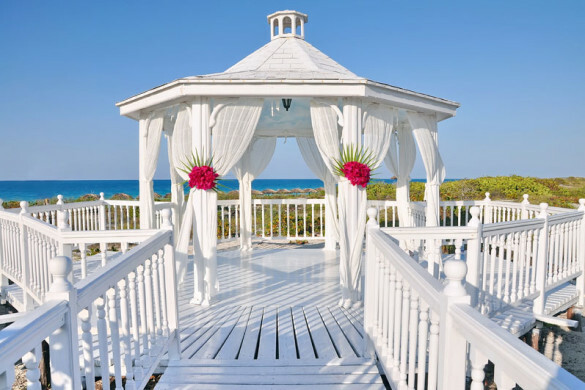 Planning a destination wedding will add the wow factor to your day. Be sure to include a tour that will give your guests a taste of what the destination has to offer. Try a local place like Rick’s Cafe in Negril, Jamaica voted one of the ten best bars in the world by Caribbean Travel & Life Magazine. Guests can watch the sun set from one of the most famous places in the world.